How can i start Ayurvedic drugs marketing company? I have read your articles. I found them quiet helpful. I need more information about the subject mentioned above. How and where to register our formula of drug? Who can use our formula other than us? How to earn much profit? Starting Ayurvedic Marketing Company is not complex procedure. Ayurvedic and Cosmetic products can be sell out without drug license number. So, you can follow all procedure as mentioned in following link except drug license number.How to pharma marketing company company? 1: How can i get loan license for ayurvedic drugs marketing? 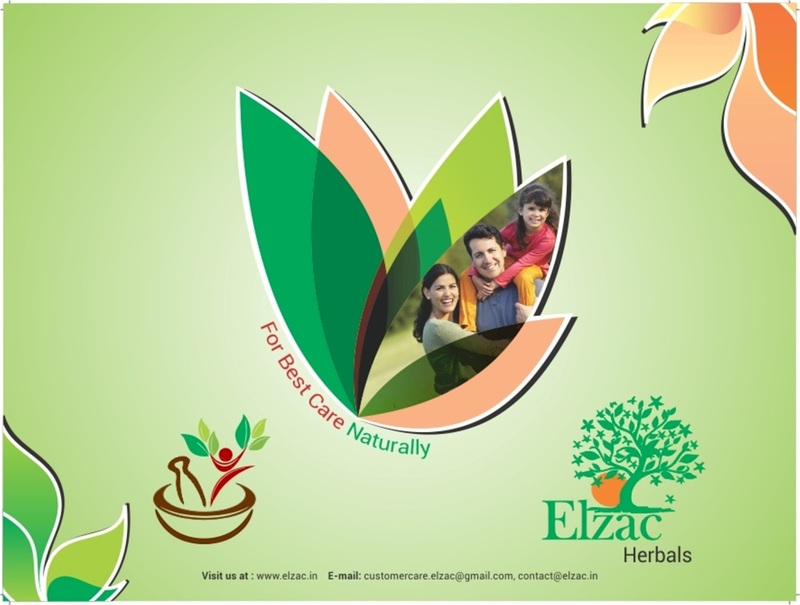 For Ayurvedic sales and marketing, you don’t need any type of license by drug department. You can easily start just by getting manufactured your products at third party basis from ayurvedic manufacturing company. You may need GST Registration Number for commercial activity. You can also do your company private limited. Read Here: trade mark registration and private limited company registration read whole process. 2: How to calculate the mrp and profits of company? MRP is calculated according to your expenses and cost in manufacturing. But you can set according to market trend. In starting you should consider competitors products mrp and set your products mrp. How to calculate mrp of your products you can read here. For profit calculation you just need to think how much profit margin you want to set product wise e.g. 20%, 30%, 40% etc. Also consider your expenses like office expenses, staff salary etc. Then add these all Values plus percentage of retailer, percentage of stockist etc and calculate your mrp. sir you can start with any minimum amount, as you want to start. Investment depends at number of products you are going to launch. If you want to start ayurvedic company then you need minimum of approximate twenty to twenty-five thousands per product. this is for example purpose only, you decide which product you want to launch and on basis of these product’s cost, you can find out minimum investment required. Read how much investment is required to start Ayurvedic company? For marketing and sales of ayurvedic products, you can appointment any qualification staff that can handle your purchase, sales and marketing. No required qualification staff is needed, staff with any qualification that can handle all your work is best for you. Sales is the quality of the person that can’t come with qualifications. Any one with lower qualification can do much better work than higher qualification but educated persons easily learn new things. Permissions and approvals are taken by manufacturer. You don’t need to take any approval and permission by your self. Manufacturer will do this for you. If you want to get products in already approved combinations of manufacturer then it will take less time. You can get manufactured these combinations at your brand names in short time but if you want your unique combination than process is lengthy and time consuming. Product will go at three months trial basis and then need of three BAMS doctor’s approval regarding efficacy and potency of product. After that these combinations could be launched in market. You can search online or through your contacts for ayurevdic manufacturing units. If you prefer, we can arrange for third party manufacturing of ayurvedic products for you. We have number of contacts with ayurvedic products manufacturers. You need to provide brand name, marketed by address and other essential requirements to any Ayurvedic manufacturer and they will tell you all further requirements and details. 7: How and where to register our formula of drug? If you have your own formula of drug then it will be approved through Ayurvedic manufacturer in AYUSH department with time period of three months and BAMS doctors approval regarding effectiveness and result. Otherwise you can use combinations already approved to manufacturer for your brand names for particular indication. This will prevent your time and efforts. 8: Who can use our formula other than us? 9: How to earn much profit? Profit earning depends upon you. As we mentioned before you can set profit margin as per your need but you should also consider mrp of other similar brands also. In starting mrp of products should less than from other available products. As much as you will your sale as much as you will earn from your company. Your efforts and sales/marketing strategy will be become basis of your earning. Read related: How to start Ayurvedic manufacturing Company? Kya Ayurvedic products ki door to door marketing Kar sakte hai?